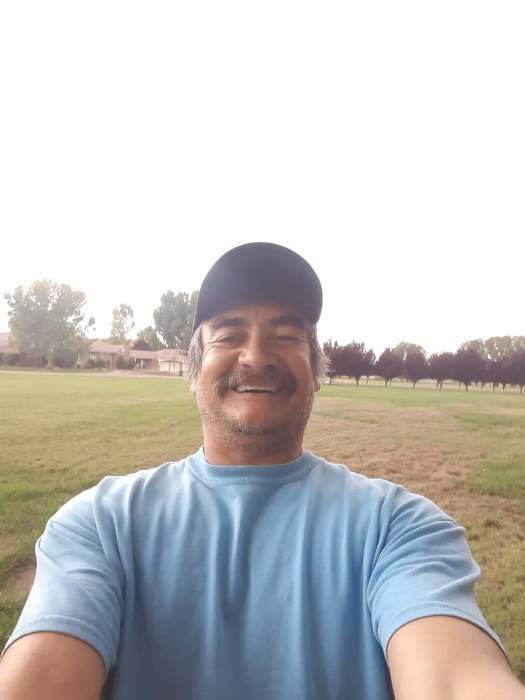 Henry Lopez, 53, of Farmington NM passed away from this life on Tuesday October 30, 2018. He was born on August 16, 1965 in Dimmitt, TX to Andy and Lupe Lopez. Henry's care is entrusted to Farmington Funeral Home, 2111 W. Apache St. in Farmington.